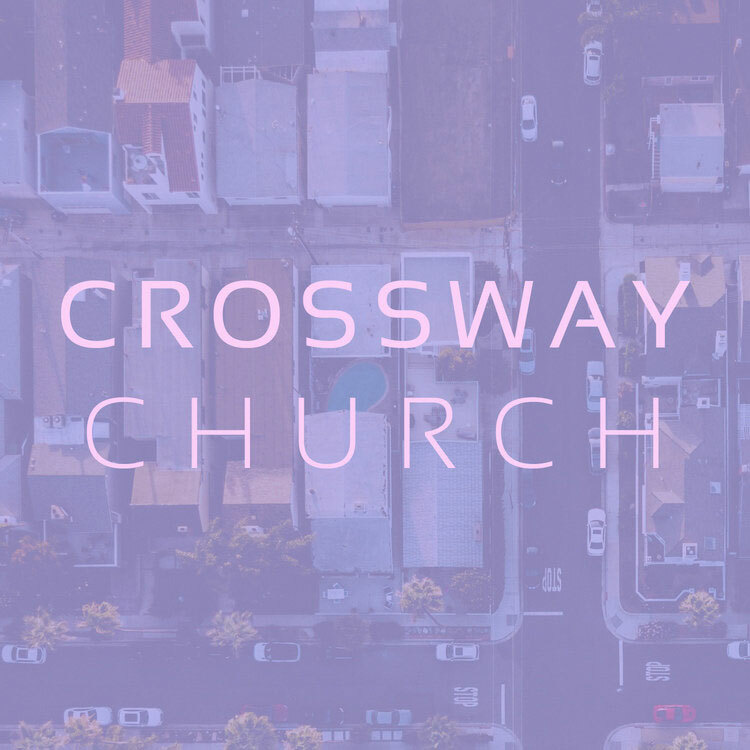 Crossway Church recently acquired a new building, which is helping to enhance their outreach. Crossway is spreading a passion for God as our all satisfying treasure to all people. John Randolph is the lead pastor of an expanding congregation.